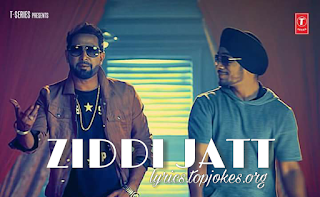 ZIDDI JATT LYRICS: A latest punjabi song in the voice of LA Singer Geeta Zaildar featuring by Kunwar Virk. 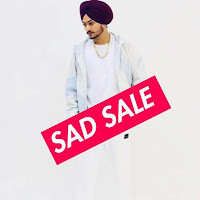 Composed by Kunwar Virk while lyrics is penned by Geeta Zaildar. 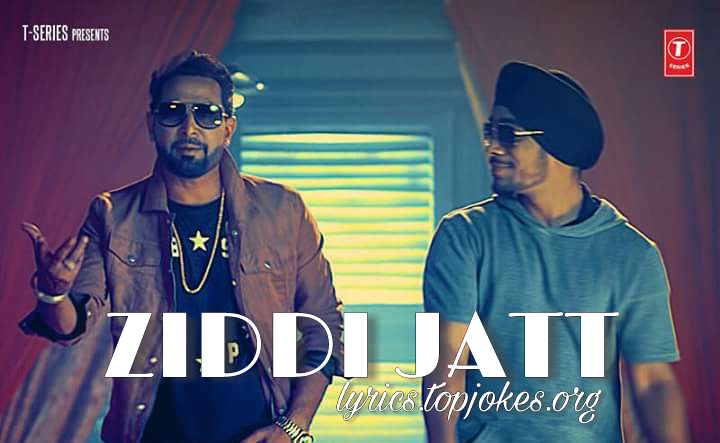 Geeta Zaildar and Kunwar Virk starring in the video in the direction of Rimpy Prince.